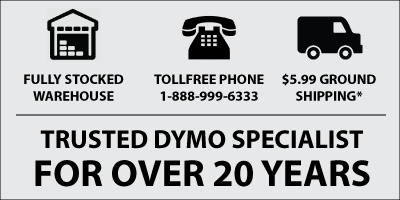 Dymo Rhino 1/4" Heat Shrink Label Tape Cartridges are compatible with most Rhino / RhinoPro industrial label printers. Following is the list of compatible Rhino label makers. excellent product and great customer service. easy to order.